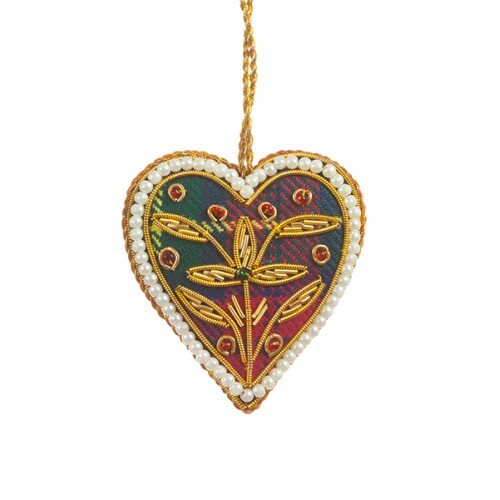 If you are planning a tartan themed Christmas then this mini heart decoration could not be more perfect! 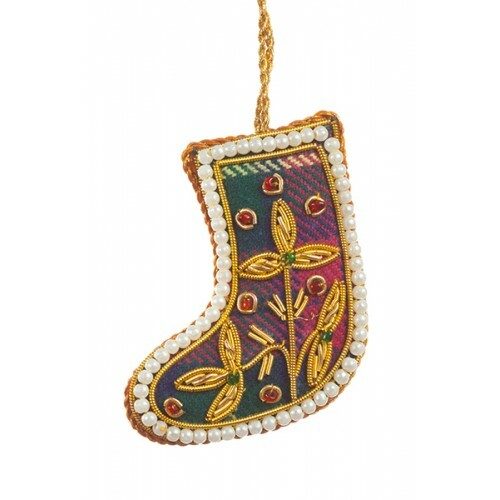 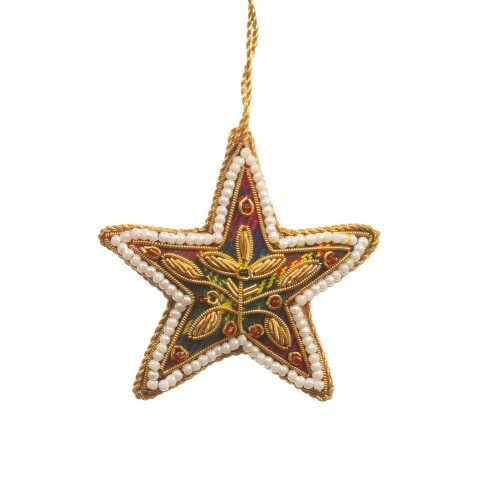 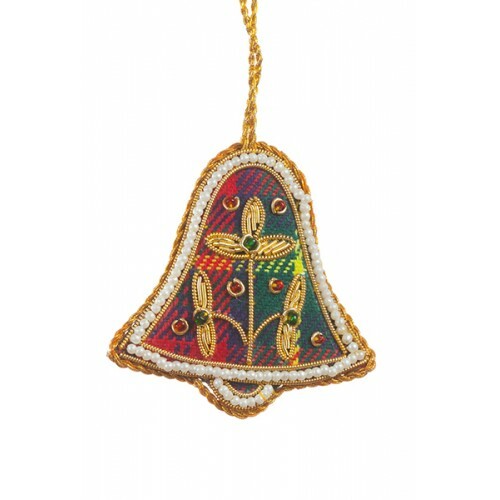 Add a touch of Scottish sparkle to your tree with these mini embroidered ornaments complete with a r..
Add a touch of tartan sparkle to your tree with these mini embroidered ornaments complete with a run..
Add a touch of Scottish sparkle to your tree with these mini tartan embroidered ornaments complete w.. 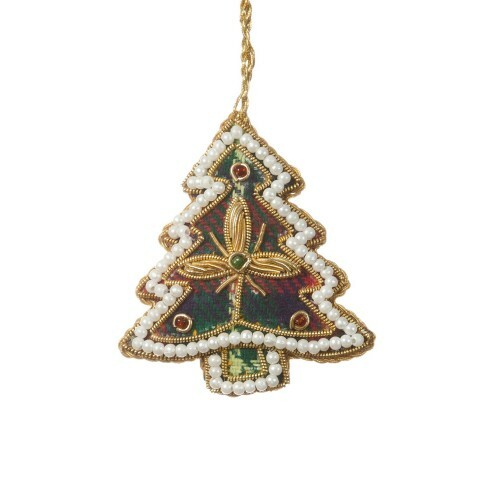 If you are planning a tartan themed Christmas then this mini tree decoration could not be more perfe..